GALVESTON CO., TX -- A 25-year-old man could face 60 years behind bars in the home invasion beating of an elderly man in Galveston County. Jeremy Jermaine Sanford was convicted last Thursday and a jury recommended a punishment of 60 years. 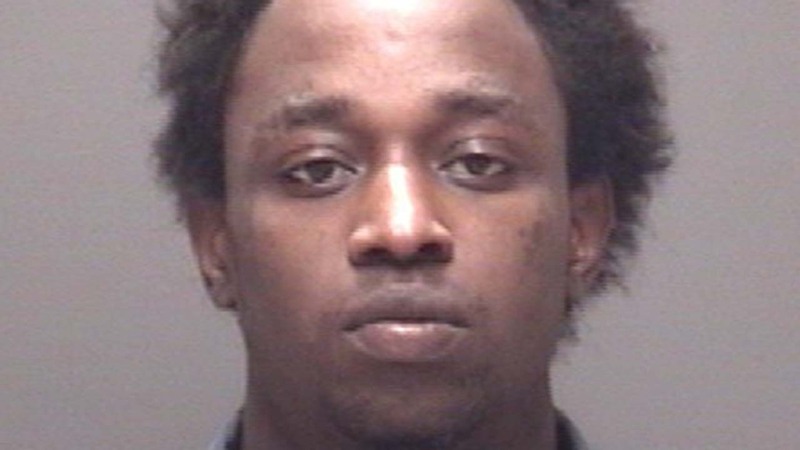 The Galveston County District Attorney's Office argued that on February 27, 2015, Sanford knocked on an elderly couple's door, and when a man answered it, Sanford forced his way into the house. Once there, he began beating the man over the head with a revolver, demanding money while threatening, "I'm going to kill you, old man." Authorities claim Sanford took a pillowcase from the master bedroom and forced the elderly man to fill it with jewelry and other items. When the man's wife -- who was bedridden with illness at the time -- heard what was happening, she escaped through the back door and crawled to a neighbor's home where she dialed 911. Authorities say when Texas City police arrived, they saw the elderly man and Sanford coming out of the home. Sanford fled on foot and was apprehended in a nearby yard. Authorities say the man suffered extensive injuries and was hospitalized for a week following the attack. The official sentencing for Sanford will be held at a later date. Sanford has previously been convicted of evading arrest or detention with a previous conviction.